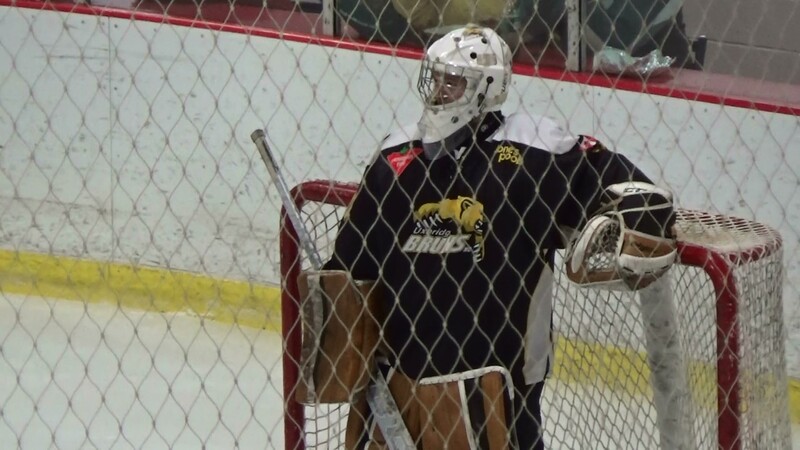 Comments Off on Bruins Jacob Gordon Earns First Junior C Shutout! Bruins Jacob Gordon Earns First Junior C Shutout! The Bruins got two goals 13 seconds apart starting at 15:45 to increase the lead to 4-0. Daniel Giorgio on a partial breakaway found the five hole on a blistering wrister and Jackson Savery used his strength to strip the puck away from a Picton D-man and fire the puck high on the stick side while falling to the ice. Jacob Gordon turned aside every one of the 25 shots he faced for his first shutout in Junior C and as a Bruin making some game stopping saves to keep the game close till the scoring gave the team some breathing space. Congrats Jacob! Next up the Lakefield Chiefs who are 2 points up in this tight race for 1st place, on Friday Nov.9th at 7:45pm in the Bear Den.